Michele: Great light and great cloud formation. 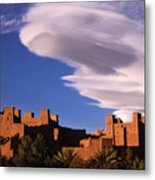 Nice photo. 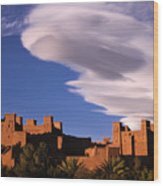 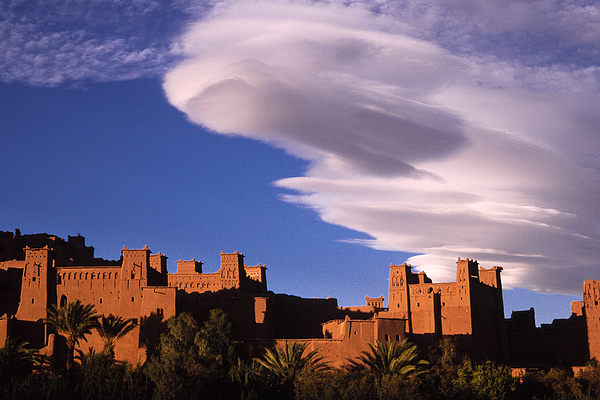 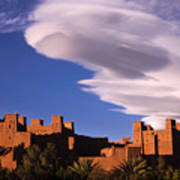 A lenticular cloud hovers over Ait Benhaddou casbah in late afternoon, Morocco.